Welcome to Orihuela Costa, the southern pearl of Costa Blanca! We are Casas Blanca and here we present our holiday homes that are located along the region. Regardless if you found us through Homeaway, Tripadvisor, Facebook or a friend we are still the same: Jesper, Maria, Lars, Lotta, Sebastian and Erik. Please take your time to browse between our properties and you will find useful, information, forms, availability and hints on activities. You can also make a reservation directly here on the site in each casas calendar. Have you already made a booking with us, please remember that we through our partners offer airport transfer, welcome packs, bike rentals etc. If you require any of this just contact us through any channel you like in the ”contact us” section. And if anything else comes to mind please don’t hesitate to do the same. Or just hit the messenger button to your right for a quick answer on facebook messenger. We aim to make everyone appreciate our holiday homes and Orihuela Costa as much as we do. And to make you feel at home, just as we do, when you decide to take your vacation here. Restaurants and bars? Here are some pointers from us. 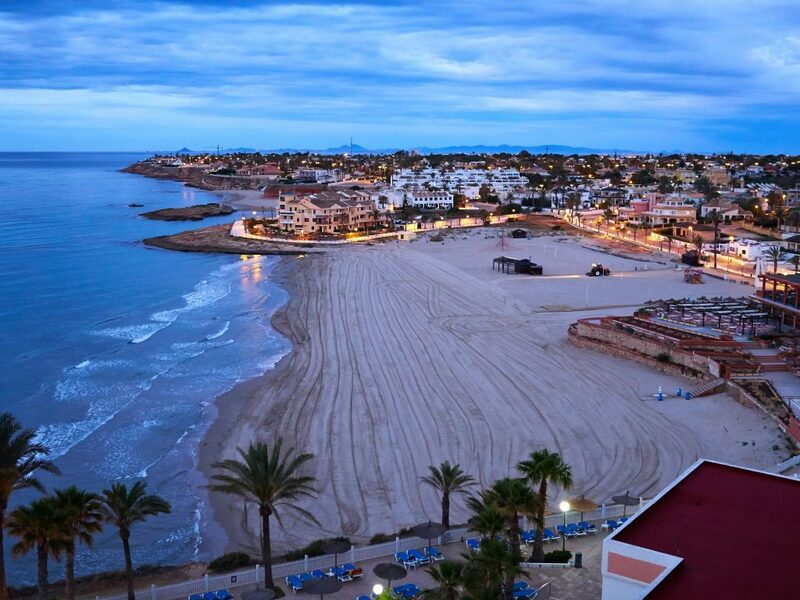 See which beaches Orihuela Costas 17 km coast line has to offer. Looking for a few tips on things to do? CASAS BLANCA © All Rights Reserved.